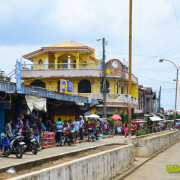 Larrazabal. 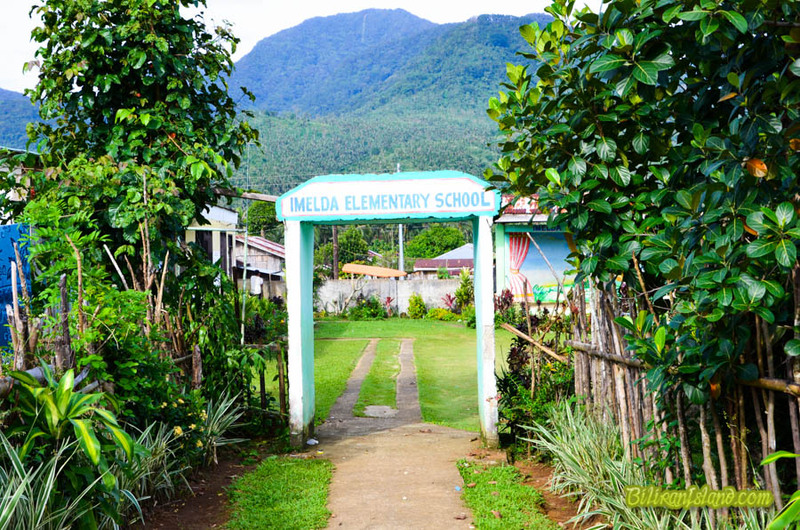 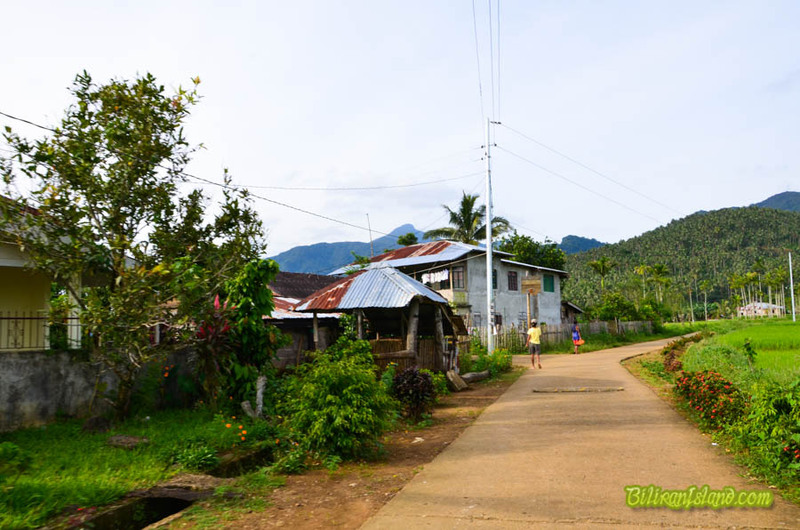 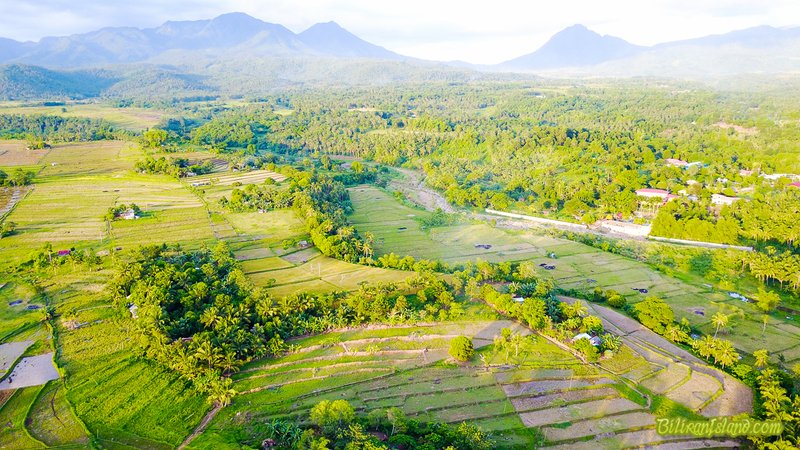 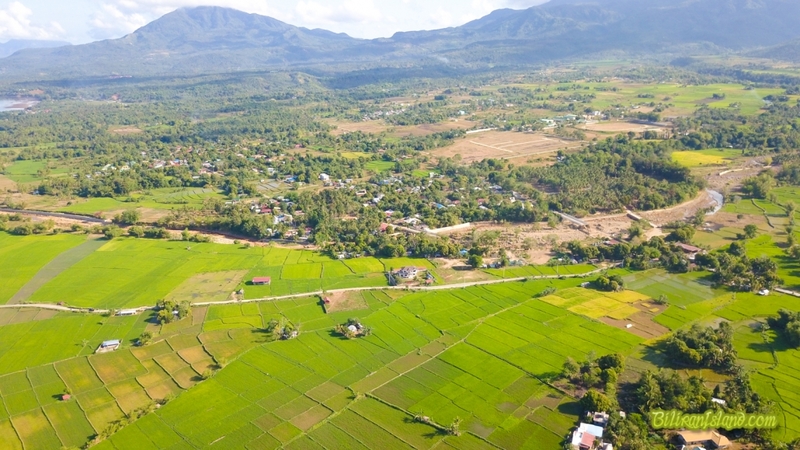 This barangay was formerly an hacienda planted to sugar cane, owned by a branch of the Larrazabal family in Ormoc. 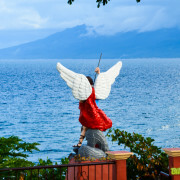 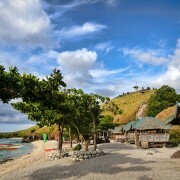 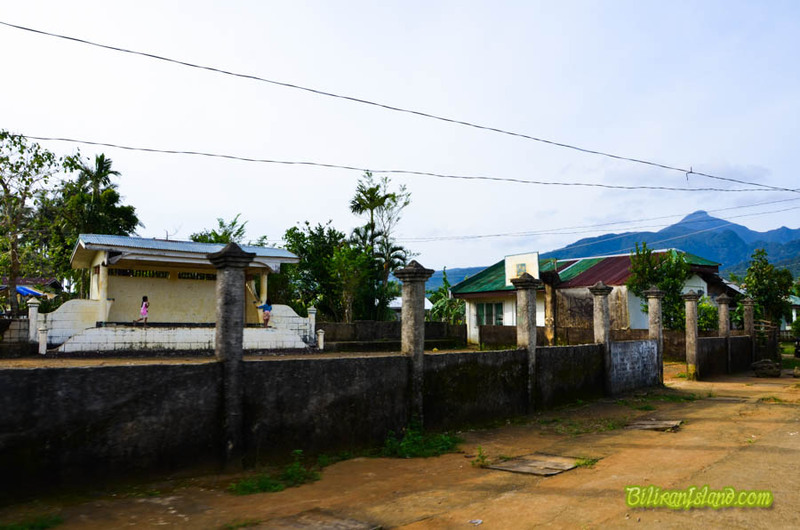 It was labeled with the family name of the owners when it was established as a barangay separate from Talustusan. 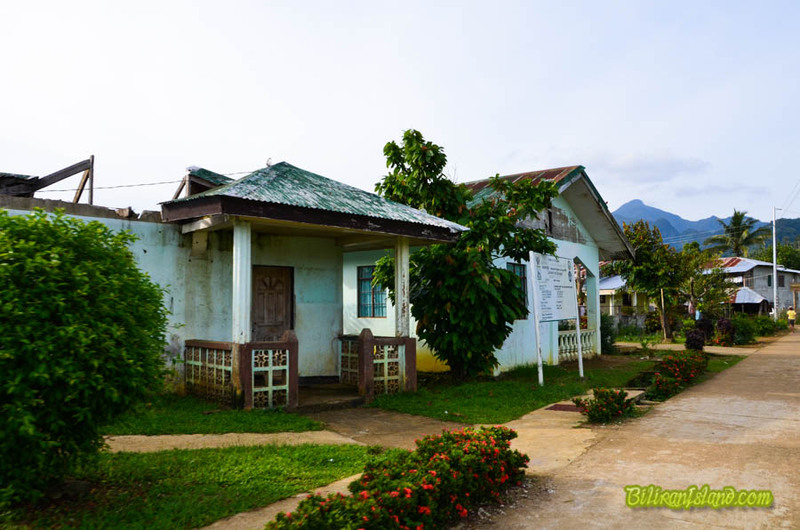 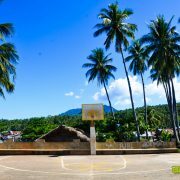 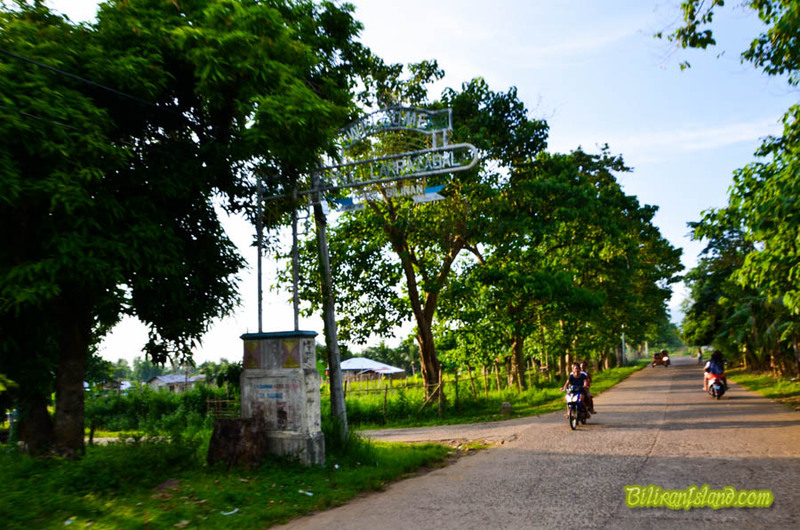 After the banks had foreclosed the property, it was acquired by the Biliran Provincial Government during the administration of Gov. 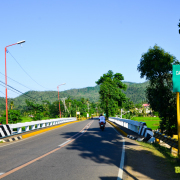 Wayne M. Jaro (1992-1998), for the future expansion of the facilities of the then newly-created province. 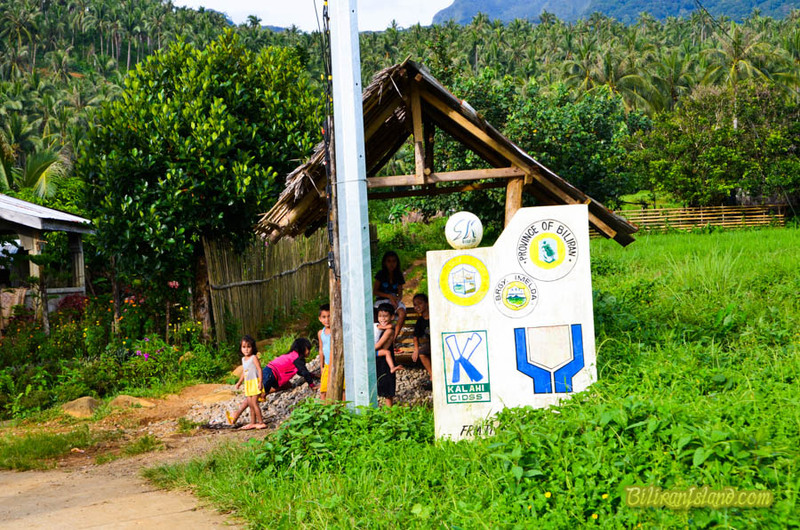 It has a population of 4,009 (2015 Census). 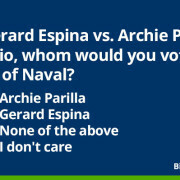 In a Gerard Espina vs. Archie Parilla scenario, whom would you vote as mayor of Naval?